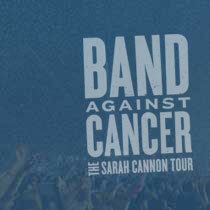 Sarah Cannon has a partnership with Medical City Dallas to fight cancer together. We offer patients leading-edge clinical research alongside integrated cancer services from discovery to recovery. We know cancer. Medical City Dallas detects and treats all kinds of cancer in its state-of-the-art oncology facility. Our physicians and nurses are highly trained in the management and recognition of problems unique to cancer patients and our care teams are focused on providing a calming and secure environment. Patient-focused, personalized cancer care. We are committed to anticipating and meeting your individual needs. 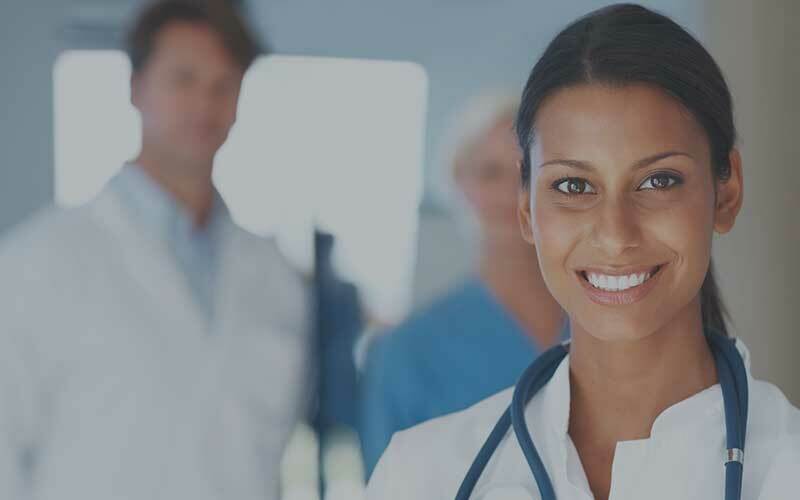 Our multidisciplinary approach engages patients with nurse navigators who are ready to help coordinate everything from pre-treatment financial arrangements to family education and psychosocial support. We also offer dietitians, physical therapists and a chaplain to help ensure that our patients and their families are as comfortable as possible. A dedicated social worker and case manager are available to assist in your discharge needs. We’re dedicated to strengthening hope in the lives of our patients. 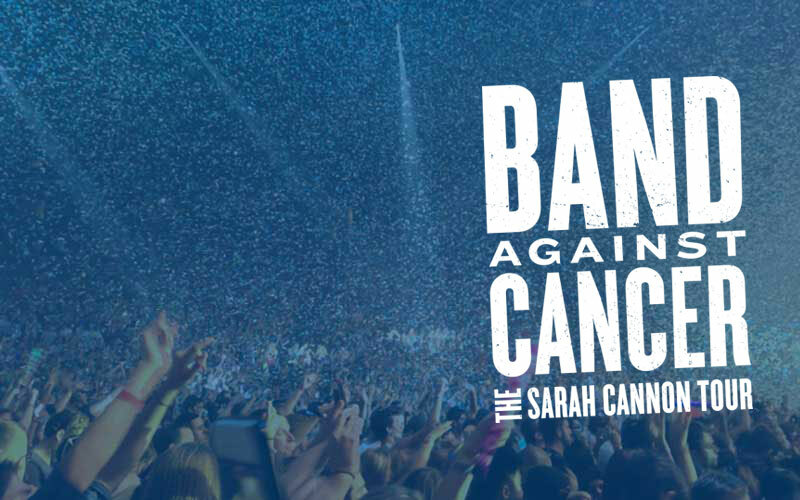 A cancer diagnosis can be a frightening thing. But we’re here to help fight it together. Our care team is highly skilled, our follow-up schedule is thorough and our support network is vast. It’s all designed to meet the needs of cancer patients and families throughout the cancer experience. 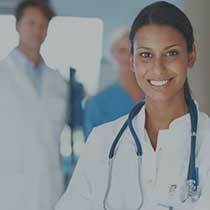 Medical City Dallas has oncology nurse navigators available to our cancer patients. Nurse navigators are individuals trained to help cancer patients through the sometimes confusing and complex healthcare system. The oncology nurse navigator position was developed to assist patients with the many challenges that come with a cancer diagnosis. It is often difficult to understand the specific care and treatment options at a time when the patient may feel overwhelmed. Our oncology patient navigator is an advanced practice nurse who can be a primary resource for cancer patients and the people who care for them during all stages of care. The complexity of care and treatment options throughout the cancer journey requires patient education and preparation, which a patient navigator provides. Patients and their families expect timely access to comprehensive cancer treatment and efficient referral processes throughout our community. In addition, navigators are available to help anticipate potential barriers, whether they they relate to finances, communication, information or transportation.